Docks, chargers, skins & more! When the Pebble Time was released around 1,5 years ago, Pebble had a strong competitor in their lineup to succeed in the growing smartwatch segment. 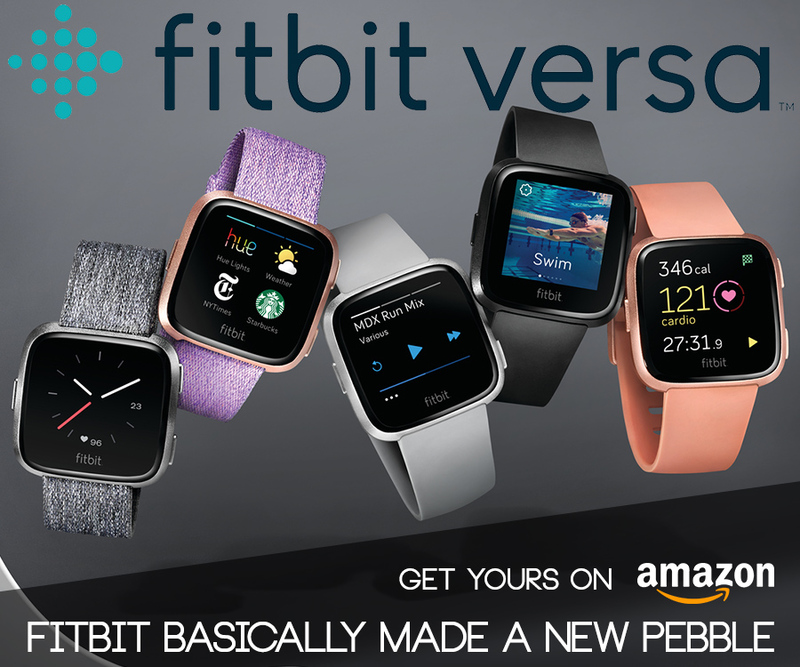 But it lacked things like cartier replica step and sleep tracking, a heart rate sensor, and generally wasn’t a viable option for a lot of people who were seeking a fitness smartwatch. Many people don’t care much about those things, but for the ones who do, it’s was a real bummer. Pebble did release a software update to include sleep and step tracking. However it didn’t change the fact that it was still missing a heart rate sensor. And then, along came the TYLT VÜ Pulse, which claimed to fill the void. 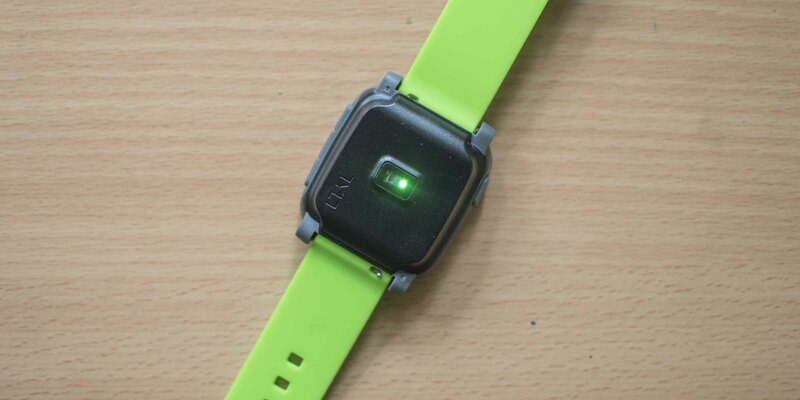 With the recent release of the Pebble 2 and the soon to be released Pebble Time 2, is there still space for the VÜ Pulse as an accessory for previous generation Pebble models? Quite a few Pebble owners haven’t been happy with the scratch resistance (or lack thereof) of the Pebble Time and Pebble Time Steel. 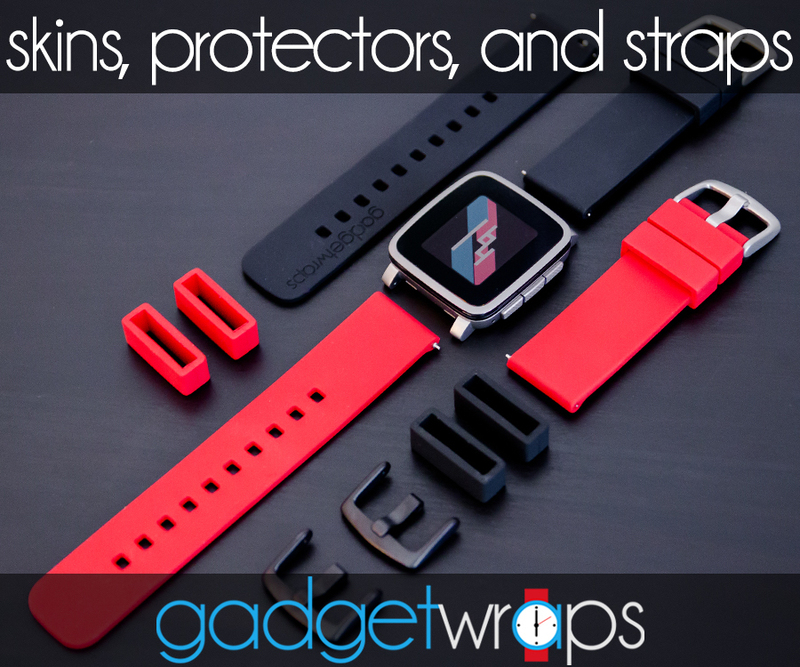 If you’re looking for some solid protection for your Pebble watch while also giving it a somewhat unique look, Bepple might just do it for you. It’s an easy-to-install clip on case for the Pebble Time and Pebble Time Steel which aims to give you both protection and good looks.